I’ve ways felt like in addition to being an all-around awesome car, the Ford Focus RS also has the potential to be an aftermarket darling. 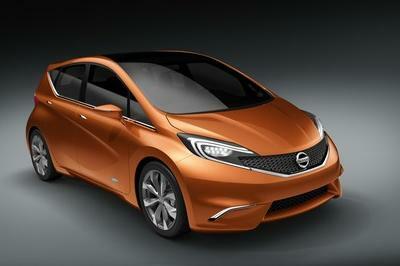 It’s the kind of car that seamlessly blends a modern aggressive look with performance numbers to match. In other words, it’s ripe for the tuning world considering the wealth of modifications that it’s open to. 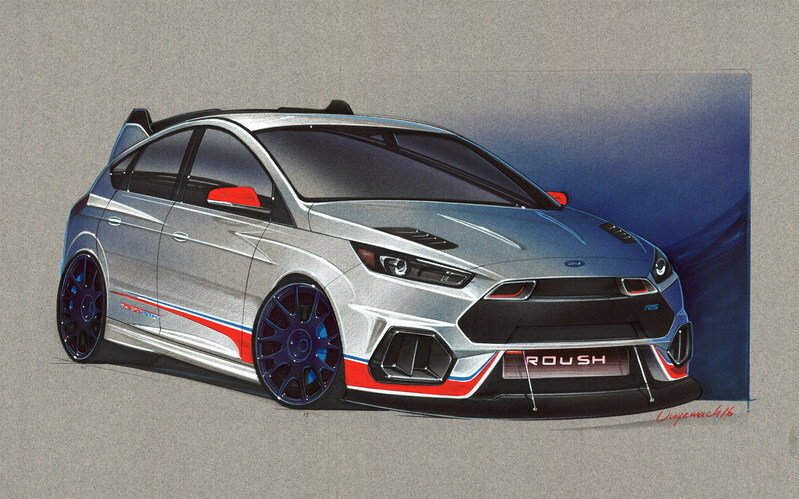 So yes, I’m not surprised that Ford is rolling out a bunch of modified Focus RS models at the 2016 SEMA Auto Show. Even better, one of them comes by way of Roush Performance, considered as one of the best Ford tuners in the business. See, Roush knows its way around Ford models like a Liberty Island tour guide knows his way around the Statue of Liberty. There’s an expertise that comes with building programs for Ford models that can only be achieved through years of building it, which is exactly what Roush Performance has been doing all this time. 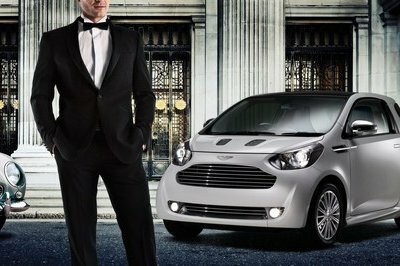 The results have been different, but just like what the tuner is presenting at SEMA, they all border on the ridiculous. This particular program has it all. 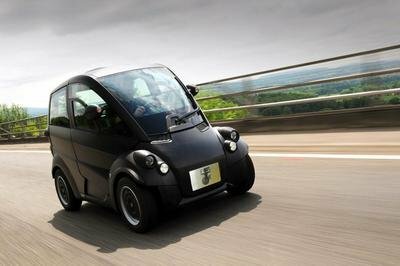 It has aerodynamic upgrades, engine modifications, enhanced suspension, a new set of wheels, and even a new shifter ball and performance pedals. Individually, these upgrades create a distinct separation from the standard Focus RS, but when you put them all together, the differences speak for themselves. 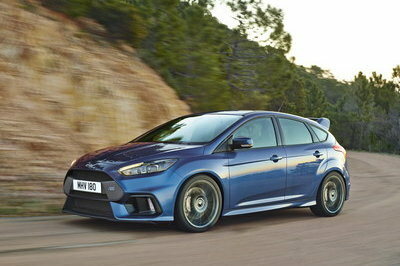 Continue reading to learn more about the Ford Focus RS by Roush Performance. A lot of things happened to the exterior of the Ford Focus RS. 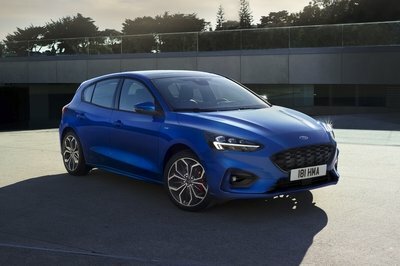 That’s probably the understatement of the day, but take a look at the rendering of the hot hatch and tell me if it looks anything like a stock Focus RS. Needless to say, most of the upgrades are of the aerodynamic variety with a lot of the components popping out at first glance. On the front end, the hot hatch received a new and more aggressive front splitter. On the front end, the hot hatch received a new and more aggressive front splitter. The intakes are also different as there is a vertical fin that’s been put in the middle in place as opposed to the fog lamps on the standard unit. The front grille has also been changed, and just below it on the left side is a new front tow hook. The hood is also different now with the presence of heat extractors. The side profile of the Focus RS also received some unique changes, including the addition of side splitters and the custom painted mirror caps. Last but not least is the new Stealth paint protection film that Roush Performance outsourced from XPel. Finishing off the exterior upgrades is a new set of 19-inch wheels from the tuner’s very one Trakpak lightweight wheels series. The wheels are also shod in Continental ExtremeContact Sport tires and completed by slotted brake rotors from PFC Brakes. 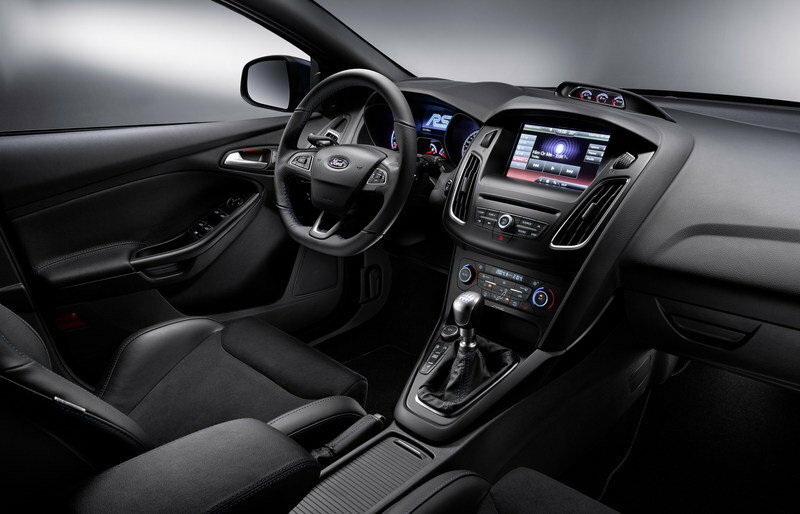 Note: Standard Ford Focus RS interior shown here. Interior upgrades are on this Focus RS program are limited to the traditional black shifter ball and performance pedals, both of which are provided for by Roush Performance. There’s not much to go by in the way of details surrounding Roush Performance’s upgrade on the Focus RS’ 2.3-liter four-cylinder EcoBoost engine. 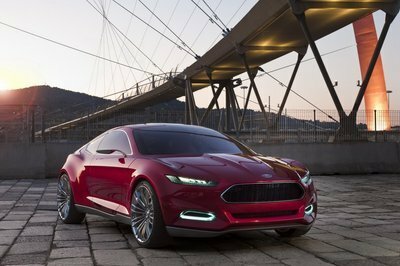 What Ford did say is that the modifications are comprised of Roush’s enhanced cooling system and performance calibration, which is technical speak for engine tuning. A short block assembly from Ford Performance was also brought in, presumably to help reconfigure the engine after the modifications were done. In any case, Roush says that the four-cylinder EcoBoost is good for a staggering 500 horsepower, putting it head and shoulders above the 400 horsepower that rival tuner Hennessey got out of the hot hatch. Serving as a nice complement to the massive bump in power is a new three-way adjustable suspension kit with camber plates from the tuner’s Trakpak program. The status of Roush Performance as one of the most esteemed Ford tuners in the business says a lot on what the tuner is capable of. It’s hardly a surprise then that we’re seeing that expertise at SEMA where the best aftermarket companies all come up to showcase their wares. There’s no question that Roush is capable of anything when it comes to Ford and the exhibit is here for all the tuning world to see. That’s it on the interior? 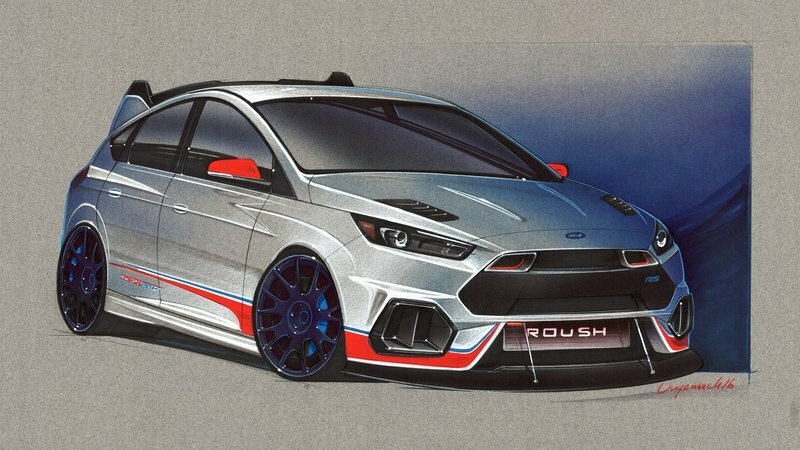 This track-themed Focus RS concept combines the incredible power and handling of the acclaimed Ford hatchback with rich Roush Performance racing heritage and world-class styling. With calibration work producing an impressive 500 horsepower, the lines between design and functional performance blur – transforming this into a true street/race car.